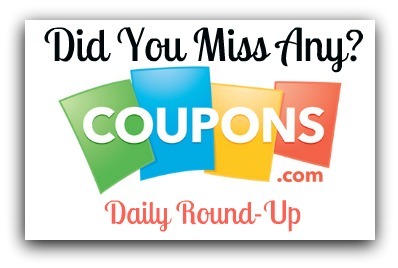 Did you miss yesterday’s coupons? Well here’s your chance to get them all in one place. Most coupons go pretty quick so be sure to print them while you can. Remember, you should be able to hit the back button on your browser and print 2 coupons!! Free $5 Credit for New Ibotta App Users!